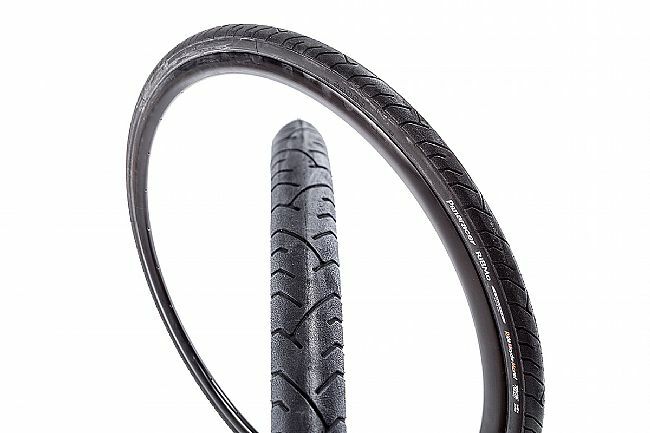 Panaracer's RiBMo 700c Wire Bead Road Tire is the latest addition to their urban tire line. 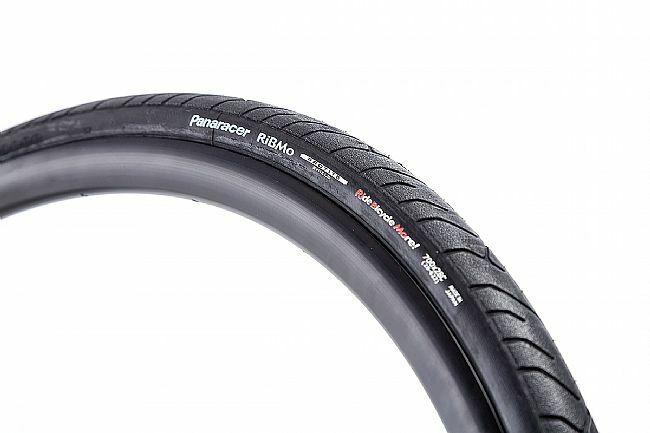 RiBMo ProTite puncture resistance technology provides 24% greater puncture resistance over the original PT technology. Combined with durable yet supple Mile Cruncher compound, the RIBMo 700c can reliably tackle pretty much any urban excursion. Width: 23, 25, 28, 32, 35. PSI: 95-125, 85-115, 80-100, 60-95. Weight (g): 360, 390, 440, 460, 570.